Corrugated and Interlocked Carbon Steel, Bronze, Stainless Steel, Aluminum, Coolant Nozzles, Braided and unbraided with and without fittings. 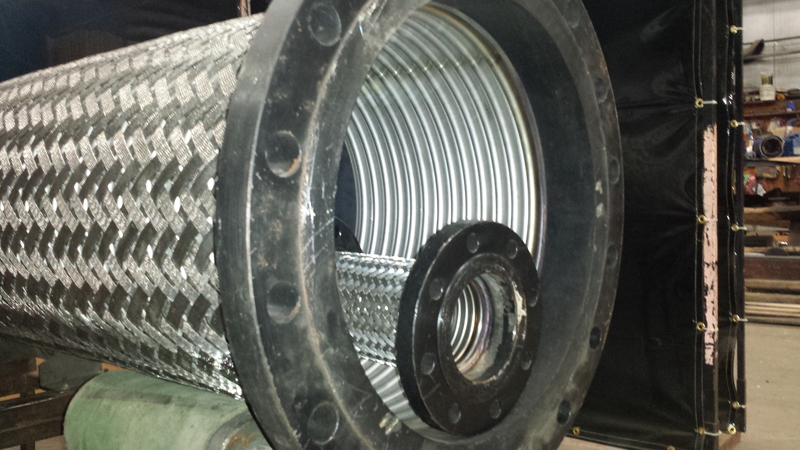 A brief overview of our metal hose products can be found here (Adobe PDF Format). If you would prefer to browse the overview in html format, use this link. 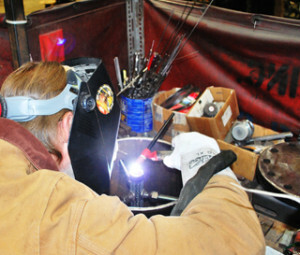 For further information regarding pricing or applications, please contact our sales office at (513) 631-4303 or by email. 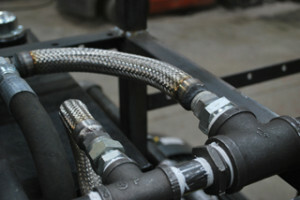 Custom Fabricated hose in any size.